Getting an electric blanket is a good investment. It allows you to keep warm during winter and enjoy its therapeutic benefits, and it’s a great money saver in that it saves on energy costs when compared to consistently turning the thermostat up to keep warm. However, there are many products out there, and you are probably wondering which one is right for you. 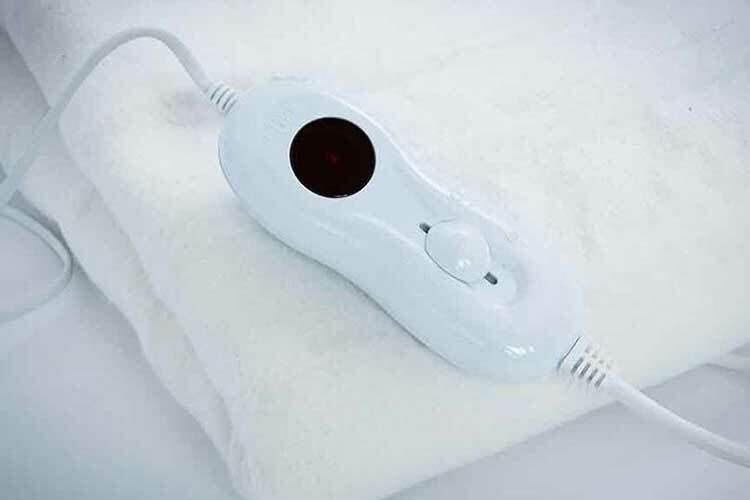 There are a few things to consider when buying an electric blanket or heating pad. 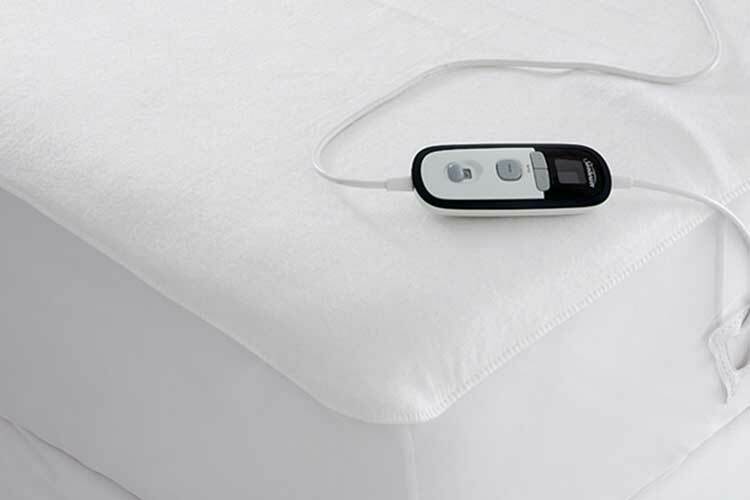 The number one concern when purchasing an electric blanket or pad is how safe it is. Everyone has heard a horror story about an electric blanket, and it’s natural that you would have some concerns. However, the truth is that in the majority of the cases problems were caused by improper use. Yet there are some safety standards that are in place for electric blankets and you should look for the mark on the packaging that indicates that the blanket has met the required safety standards. The package should have the “UL” or “ETL” mark on it. If it does not, it is best to stay away from that product. Everyone has different standards of quality and what one person may consider to be a product of superior quality may not make even a passing grade for someone else; it’s all a matter of taste. One thing that should be constant, though, is the durability of the blanket. You should expect that an electric blanket will last you for at least five years. Look at the quality of the fabric used. Do you think it will suit your comfort needs? Will the blanket pill after a while, getting those tiny hard balls that can feel like needles on your skin. Make sure to investigate this. The internal wiring is another area to pay attention to. Some blankets have very thin layers of fabric over the wiring which can be very uncomfortable; you feel every wire, which totally distracts from the intended purpose. Choose a blanket made so that your contact with the wires is minimized. These are two distinct products and you should decide what your needs are before you select either of them. It all comes down to preference, but you should know how each of them work. A mattress pad is placed on the mattress and the fitted sheet put over it. The heat then will rise from the bed to keep you warm. It’s likely that you will get a stronger heating effect from the pad as you are sandwiched between the heat source at the bottom and your sheet on top. A heated blanket provides heat on top only and a lot of that heat will be lost into the room. This is OK as long as you maintain the heat that you want. With a mattress pad too, you are less likely to have accidents caused by the blanket wadding up and heat becomes concentrated in one area. As the mattress pad is flat, you will not have those problems. How Easy Are the Controls to Use? Controls for these pads and blankets are very simple to use. However, some use knobs for turning while others use buttons to select temperatures and so on. If you or the intended user have any condition that would make using either of these types of controls a problem, keep that in mind when purchasing. Additionally, make sure that the display is large or clear enough for you to see in a dark room, especially for those who might have difficulty seeing at night.